Welcome to a destination where every experience is designed to indulge your senses with a little something extra. Whatever the occasion, Crown invites you to amplify it, with dining, gaming, entertainment and hotels that allow you to live a little brighter. 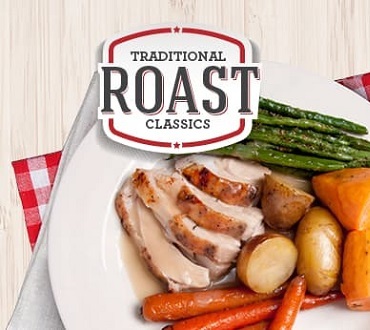 Feast on traditional roast classics every day at Carvers. Enjoy succulent roasts, delicious desserts plus endless soft drinks, tea and coffee. 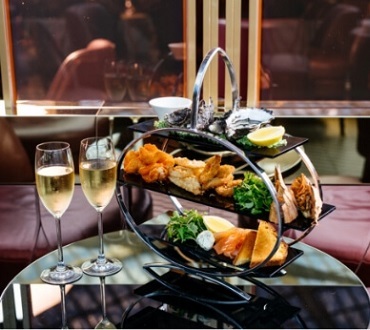 Escape to the opulent surrounds of La Vie and indulge in an exquisite seafood platter for two accompanied with two glasses of Moët & Chandon Brut Imperial for $75. 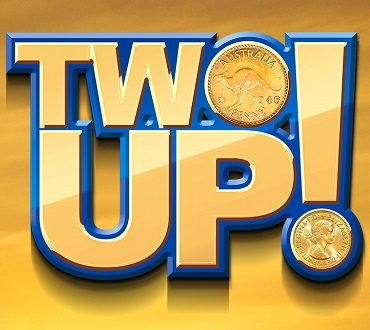 We're excited to announce the return of an Aussie favourite, Two Up now located near The Merrywell. Available Thursdays from 6pm and Fridays & Saturdays from 8pm. Can’t decide on a drink? 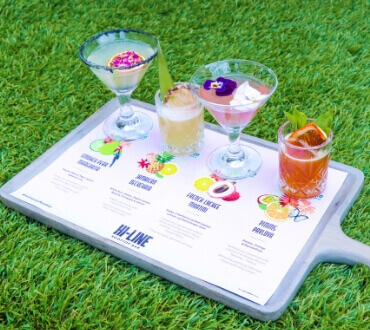 Why not try 4 of our most popular cocktails this season with a HI-LINE Signature Cocktail Tasting Paddle for $25. As a mark of respect to all service men and women, the Casino will be closed on ANZAC Day from 3am to 12noon. View more opening hours here. Race into Crown for your chance to win a 2019 Toyota Corolla Hatch Ascent Sport valued at over $28,000. Every day from 7pm between 20 and 29 April.